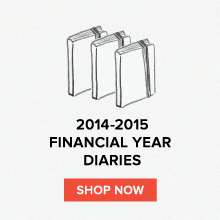 Field Notes: Trends in the Field: Rhodia Love! We're very happy to report this morning that the love for Rhodia continues to grow, spreading through the designers and student communities of Australia! 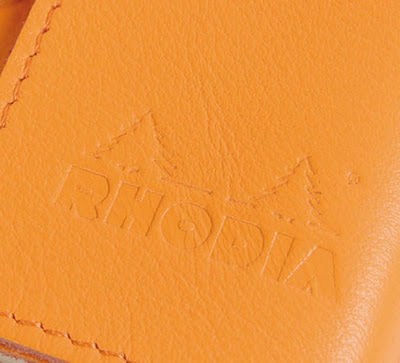 The Rhodia range has only recently been released onto Australia's shores and it is starting to get the respect that it deserves. 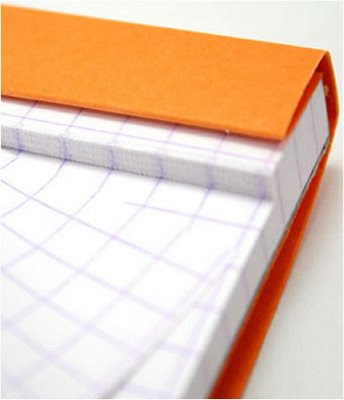 The guys at the Three Thousand sum it up nicely: It's orange, it has pages, they're all perforated, you can fold the cover up. And you know what you'll look like? A person who is interested in taking notes. 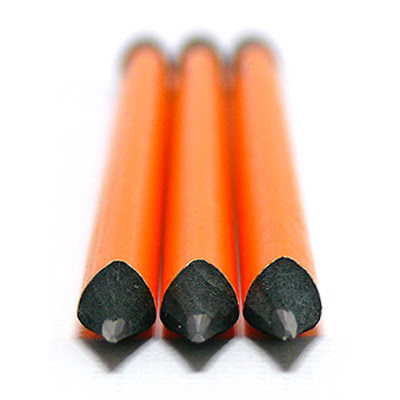 Don't forget your Rhodia Pencils too if you really want the look! 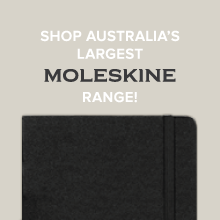 Ooh Rhodia is in Australia now! 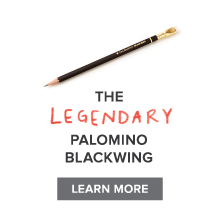 I've heard these have great paper, something I'm primarily concerned with since the Moleskine's have such terrible paper for drawing and writing, generally. It's spreading quickly too Natalie - check out NoteMaker.com.au for the full range online or telegram.net.au to see who stocks it...and pass on the good word!